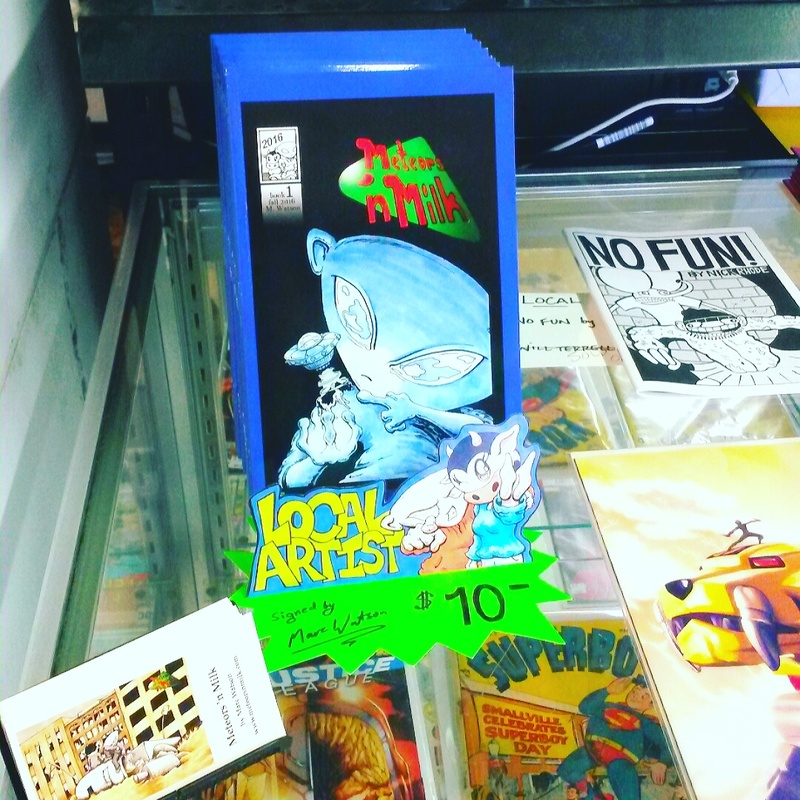 Star Comics in Lubbock Texas is now carrying Meteors ‘n Milk. If you are in town or surrounding area than you are in luck if not do not fear. The post right below this one for a limited time offers the book signed with more so dont hesitate. Get one of this limited run of this 60 page edition today! Previous PostBook 1 – Order Now!